Susan Bordon, LCSW, CLE, is a licensed psychotherapist, lactation education counselor, and founder of Kinspace. Susan completed her graduate studies at Columbia University and went on to be certified as a Lactation Education Counselor by UC San Diego. 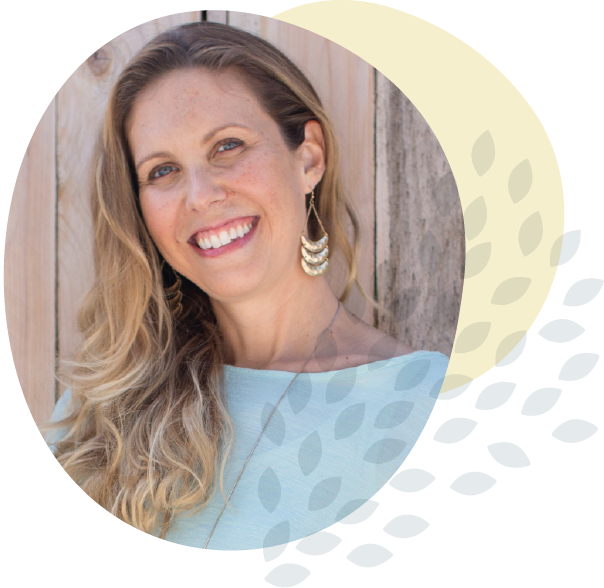 In her private practice, Susan’s areas of expertise include helping new parents adjust to the shift into parenthood, as well as having received specialized training in the treatment of postpartum depression and anxiety. Susan has been providing education and guidance to families for over 10 years in hospital and outpatient settings. As a parent-infant educator, Susan combines her clinical background with a love of teaching and sharing resources. As a mother of two spirited boys, she can wholeheartedly relate to the joys and challenges of motherhood, and is passionate about providing support, knowledge and a sense of community to new parents as they navigate this journey of parenthood. Susan created Kinspace in an effort to provide new and expectant parents with a sanctuary of friendship, support and guidance as they navigate the journey of parenthood. Susan’s goal is to calm your new parent worries about “getting it right,” and help you feel informed and confident about making choices for you, your baby and your family.